Once again the Las Vegas Elvis Festival brings you more world class Elvis entertainment than any other weekend festival! 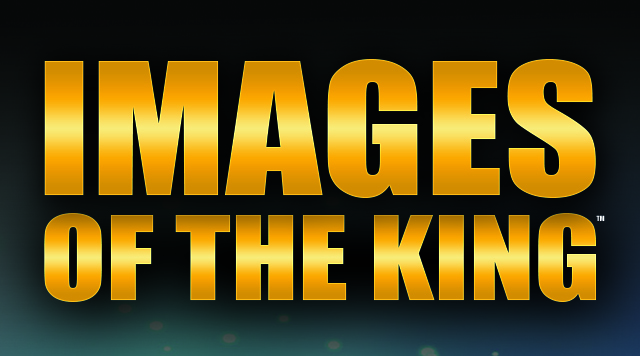 We are thrilled to announce seven events for 2019, including the return of the Heart of the King Awards & Concert formerly held at the Las Vegas Hilton. The weekend will kick off with a welcome reception in Roxy’s Lounge and will have after hours parties each night. Events for this year include Shake Rattle and Roll starring Dean Z and Dwight Icenhower, Vegas: 50 Years On starring Dean Z, Jay Dupuis, Dwight Icenhower, and Taylor Rodriguez, a Special VIP Event, Elvis: 2nd to None, Elvis: 30 #1 Hits, our Grand Finale Concert, and the Heart of the King Awards and Concert. Other performers appearing this year include Ben Thompson, Mark Anthony, Robert Washington, Cote Deonath, and Irv Cass. Event Packages for all shows are on sale now! Individual tickets will go on sale March 1, 2019. We look forward to seeing both old and new friends this year! Current ticket prices are for admission for the entire weekend event. Children must be accompanied by an adult. This is a non-smoking event.